Most photographers will tell you that buying accessories for your hobby can get pretty pricey. So if you're looking for a cheap solution to keep your lens clean and safe after loosing a cap, DIY Photography reader Stu Carlson suggests this convenient replacement. 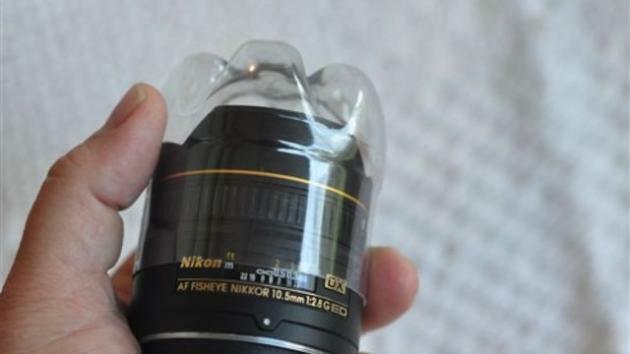 As you can see, this plastic bottle trick works well for Stu's 10.5mm lens. And with all the different soda and water bottle sizes out there, you can probably find a bottle that fits just as snug for your camera. Remember to clean it first!